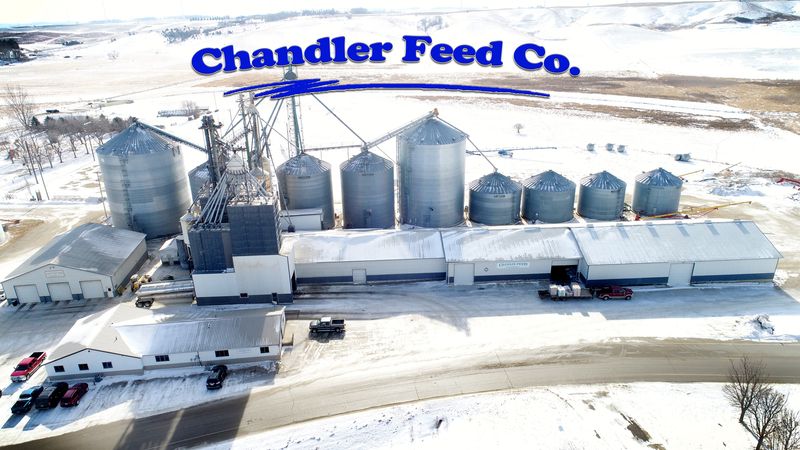 Chandler Feed Company is a locally owned Feed & Grain Elevator. We have locations in Chandler, Edgerton,Woodstock, Leota, and Hardwick, MN. We have been in business since 1946. We buy corn, beans, oats, and barley. We also manufacture feed for swine, dairy, beef, sheep, and poultry.